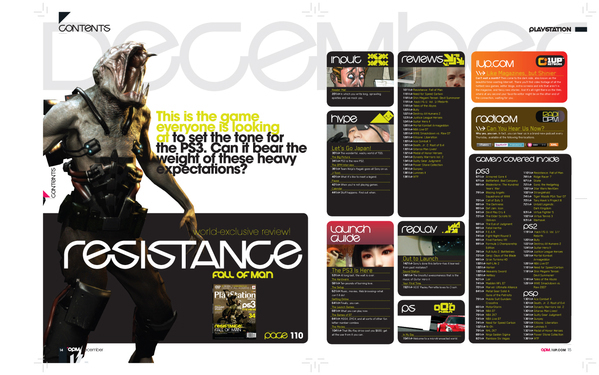 Selected spreads from the now defunct U.S. Official Playstation magazine (OPM). 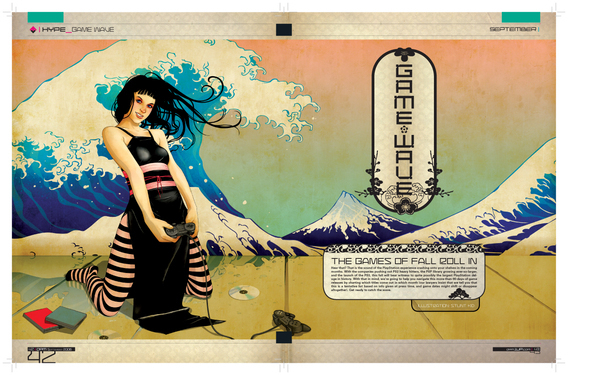 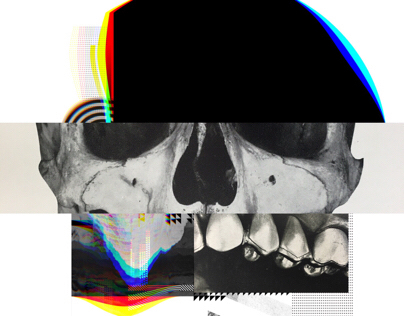 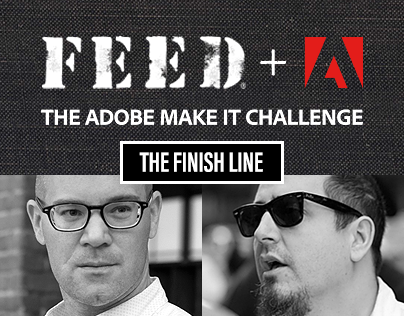 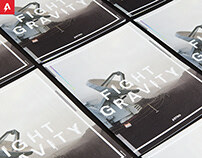 2+ years of work as the Associate Art Director with Ryan Vulk as the Art Director. 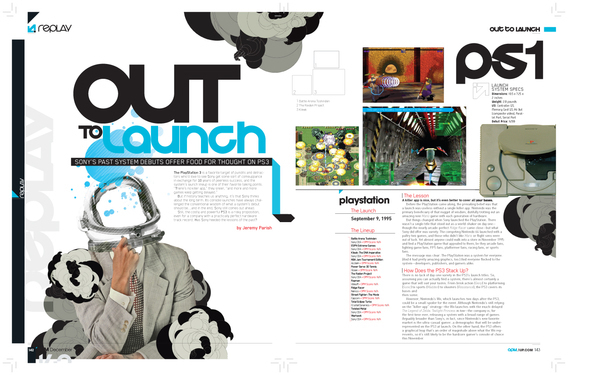 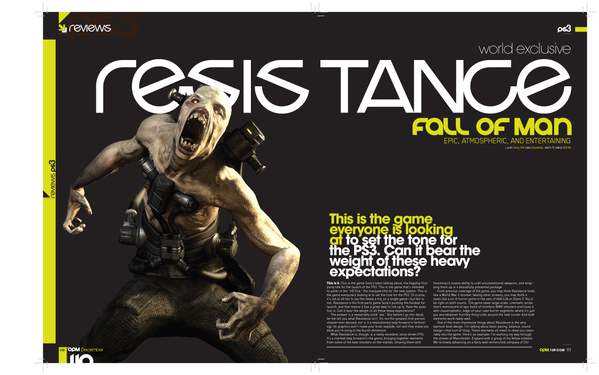 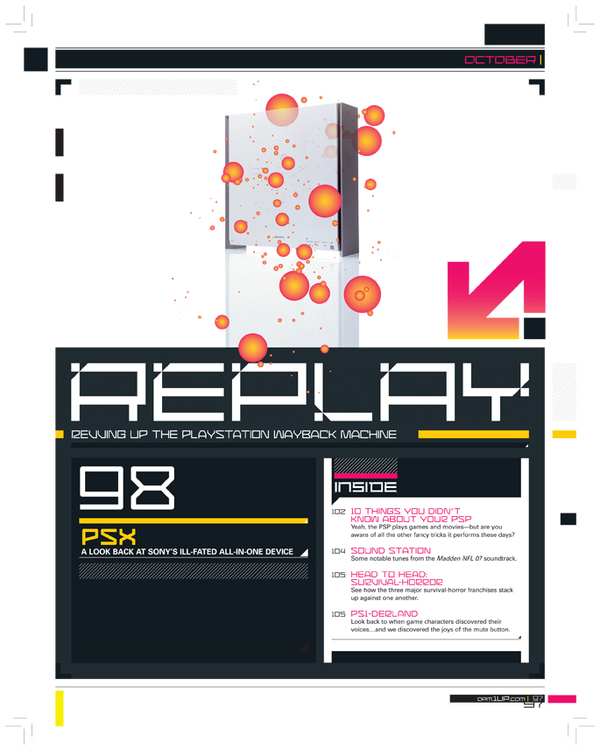 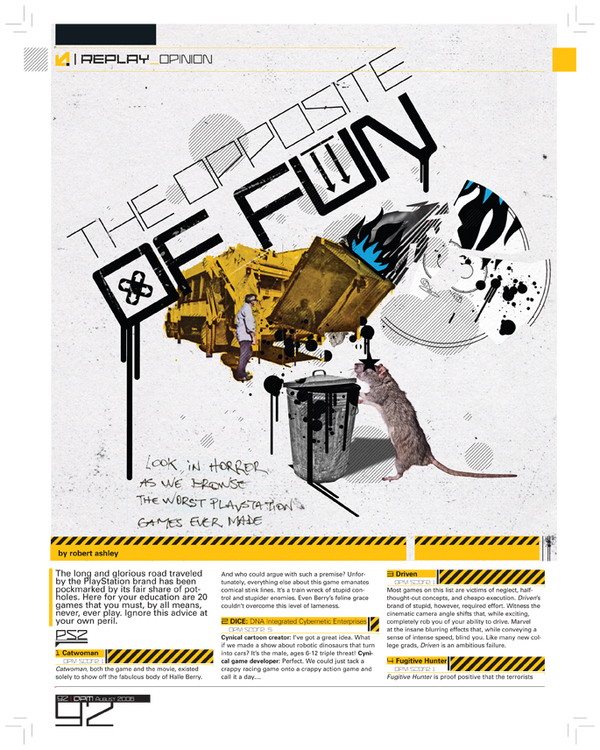 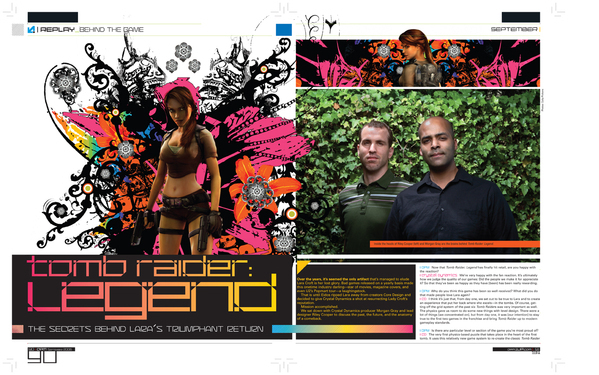 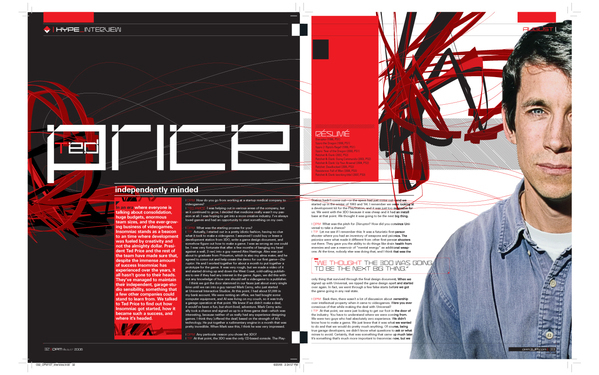 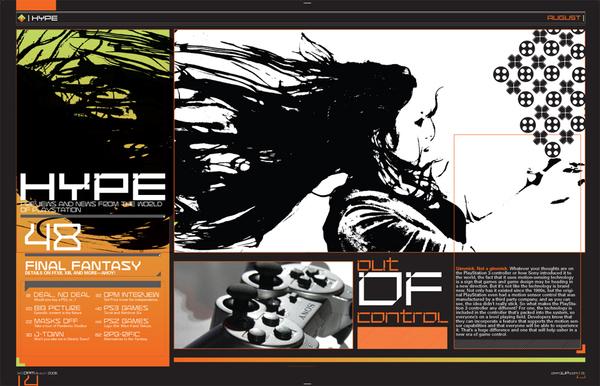 Selected layouts I did for the Official US Playstation Magazine done during the 2 year period where I was the Associate Art Director.